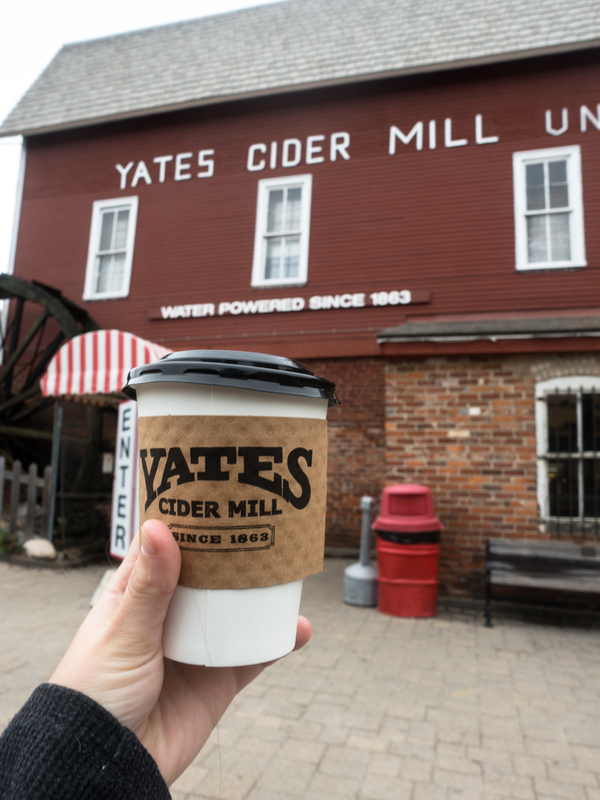 Every fall, Michiganders partake in one of the most quintessential fall activities —visiting to the local cider mill. 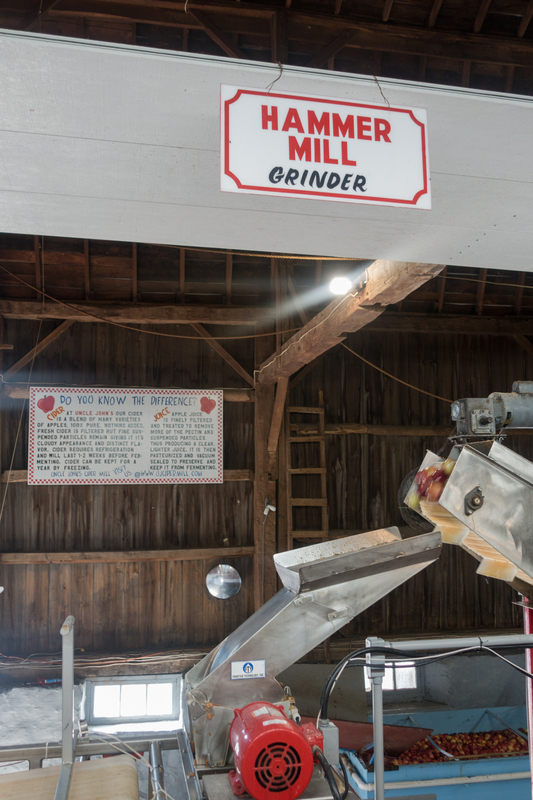 Visiting the cider mill is an annual tradition for most families here in the great lakes state. 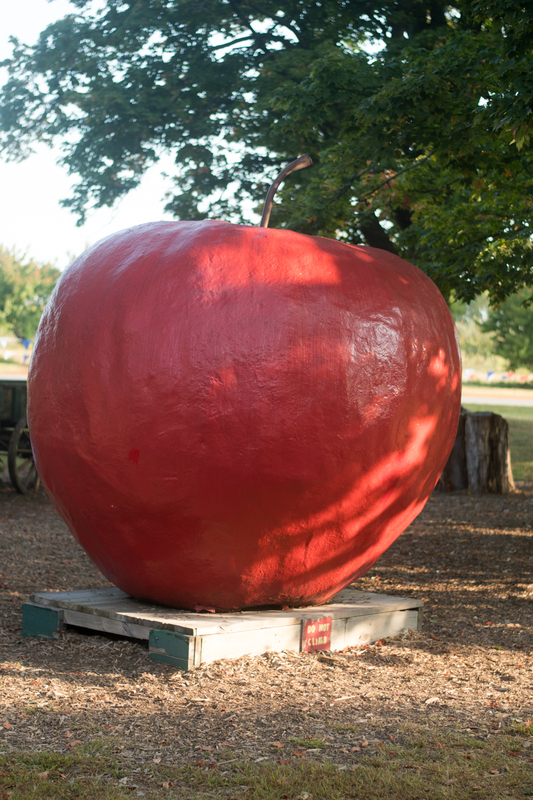 Did you know that Michigan is the third largest apple producer in the United States? 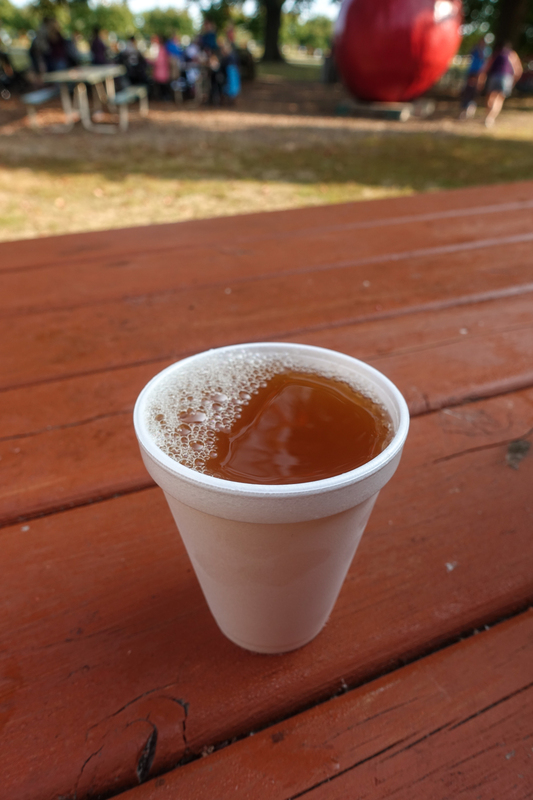 With so many apple farms, it only makes sense that Michiganders love their fresh pressed cider. 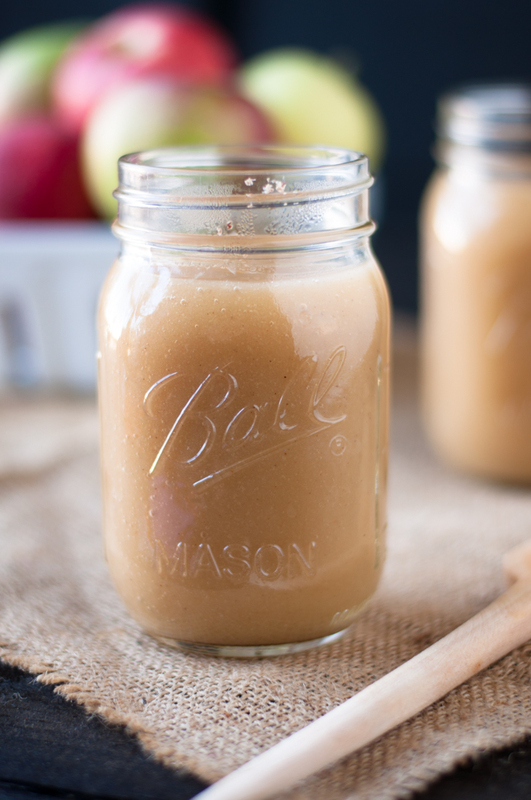 Apple cider is not the same as apple juice. 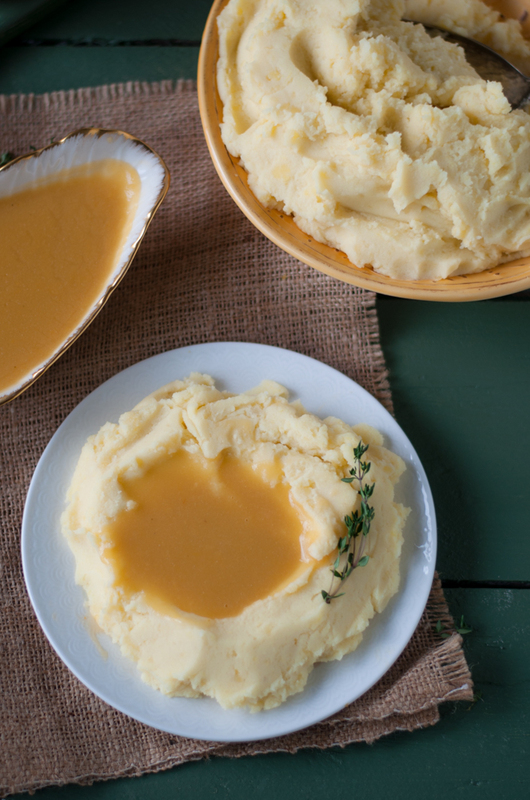 Cider doesn’t go through a filtration process. 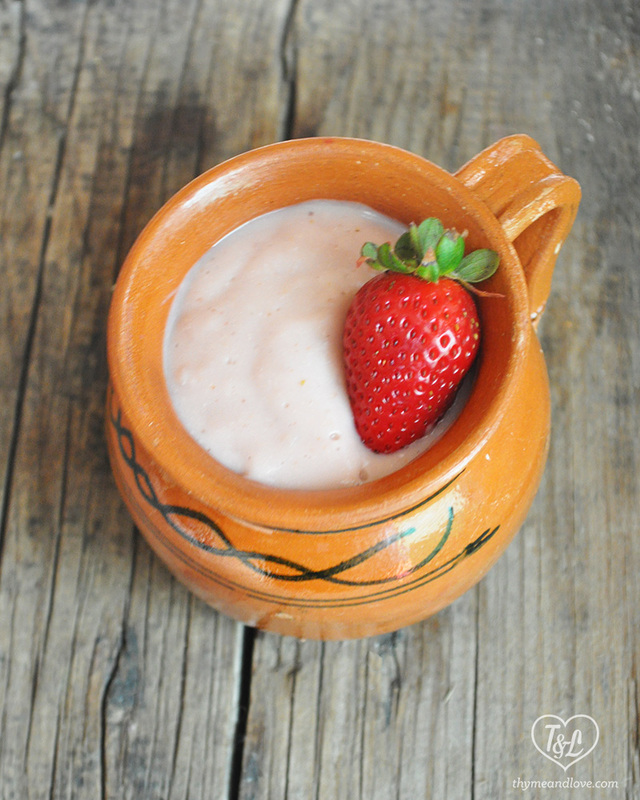 This leaves the pulp and sediment in the cider, which creates a cloudy appearance. 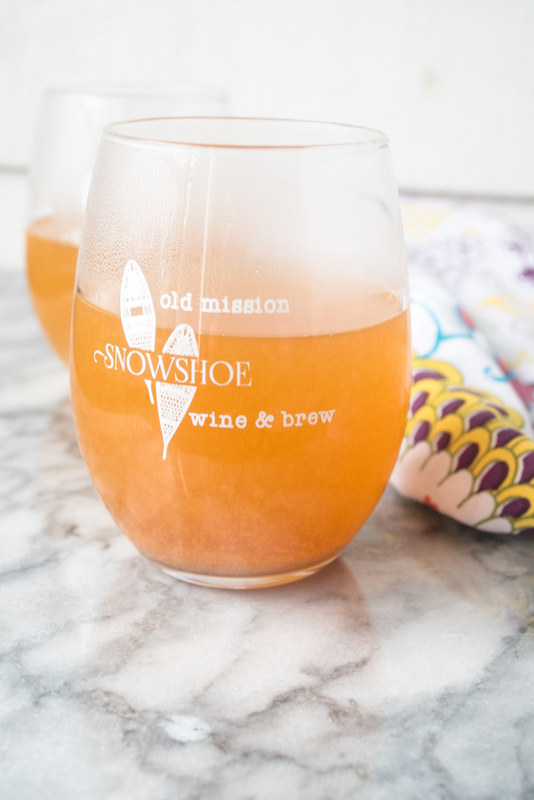 I always say that you know if the cider is going to be good based on how cloudy the cider looks. 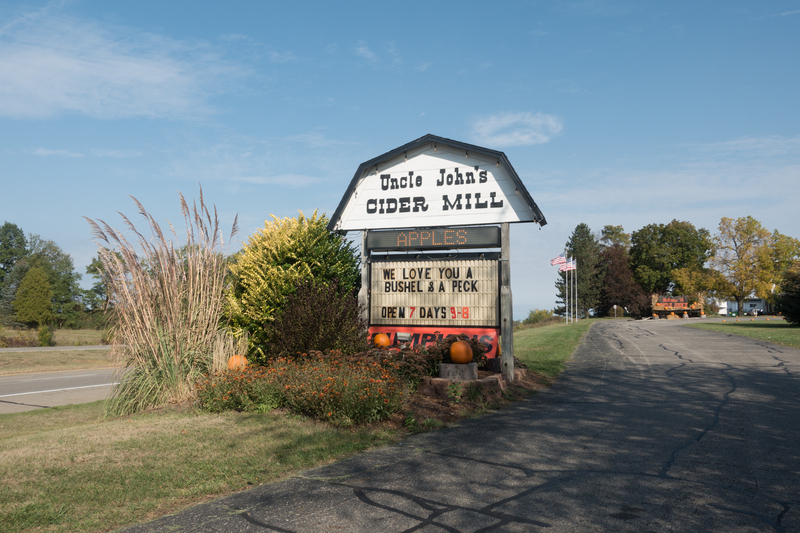 If you are planning a trip to Michigan this fall to see the fall colors, be sure to add a stop to a local cider mil to your itinerary. 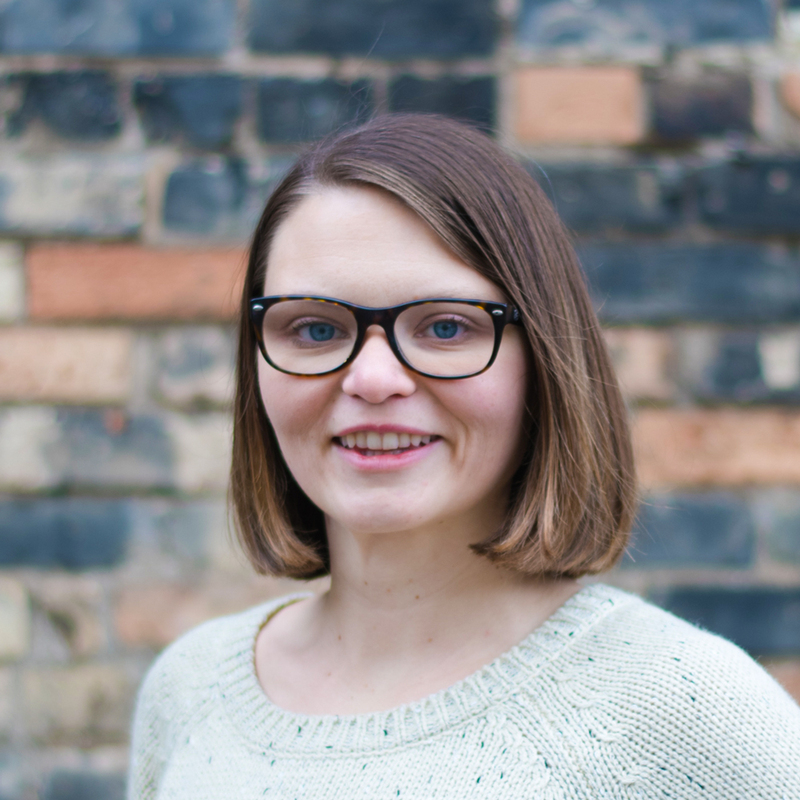 With so many cider mills throughout Michigan, it can be hard to pick which one to visit. 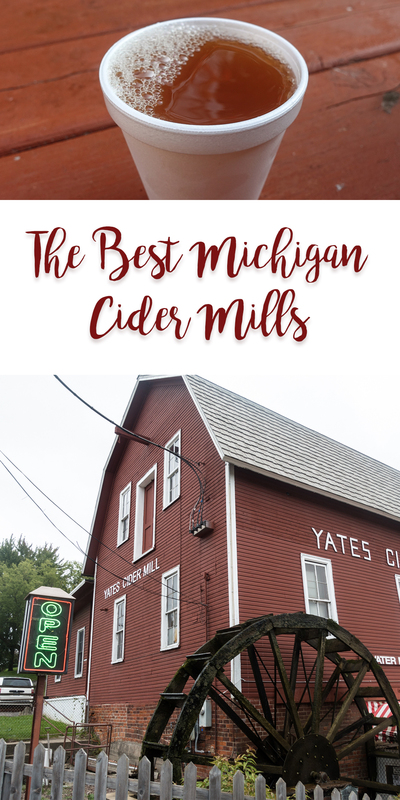 I have rounded up the best Michigan cider mills that I have visited over the years. 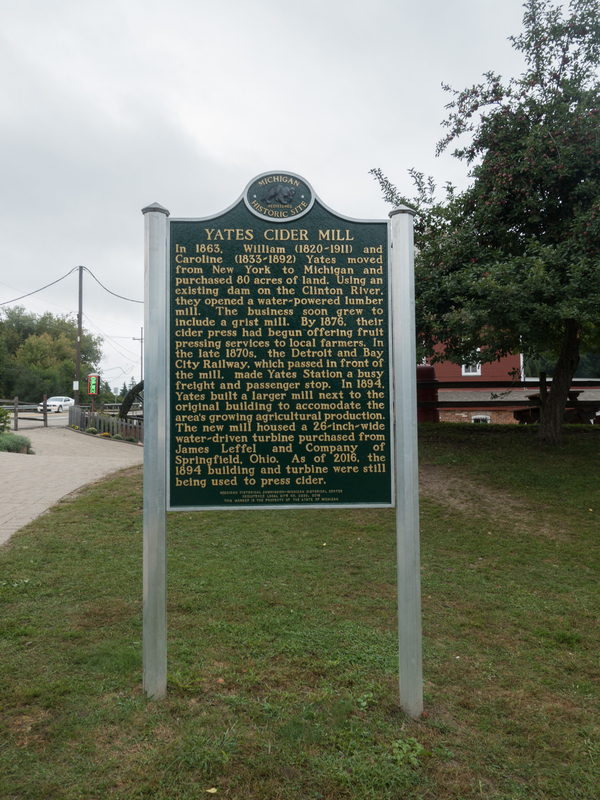 Yates Cider Mill was established in 1863 as Yates Grist Mill. 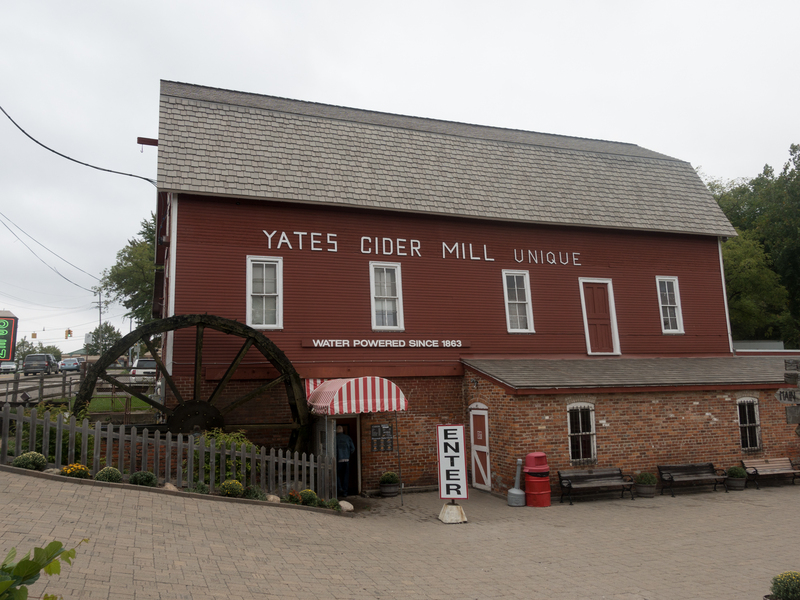 In 1876, the Yates family installed a cider press and began producing cider. 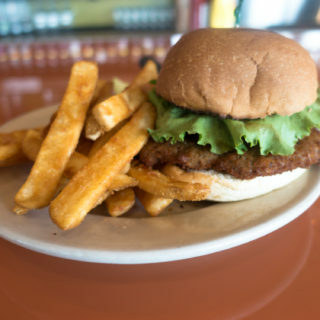 This historic landmark is surrounded by the picturesque Clinton River. 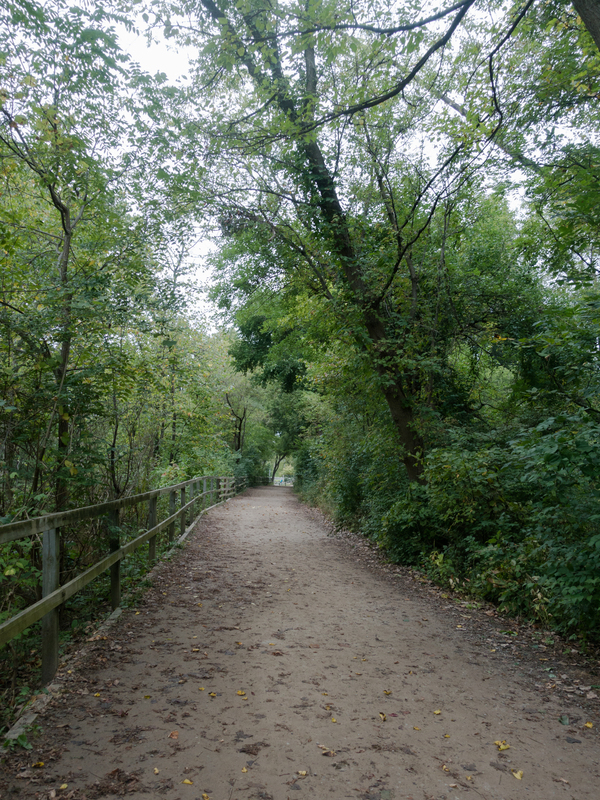 I love grabbing a cup of cider and walking along the river walk. 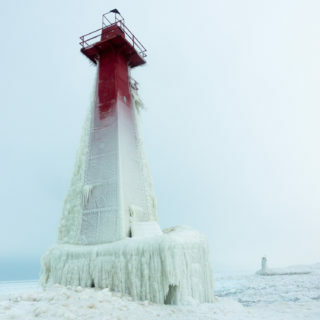 It’s always a beautiful walk along the river. 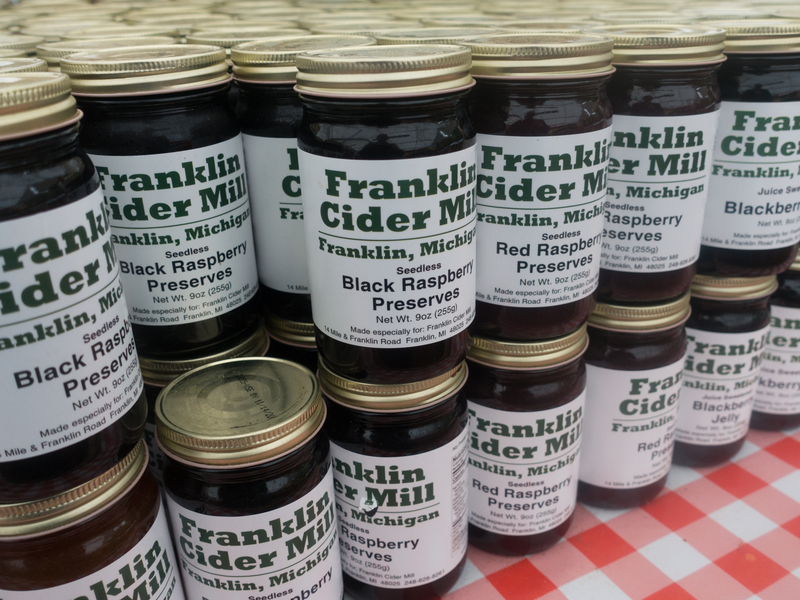 Located in Bloomfield Hills, Franklin Cider Mill has been serving fresh cider since 1837, the same year that Michigan became a state! 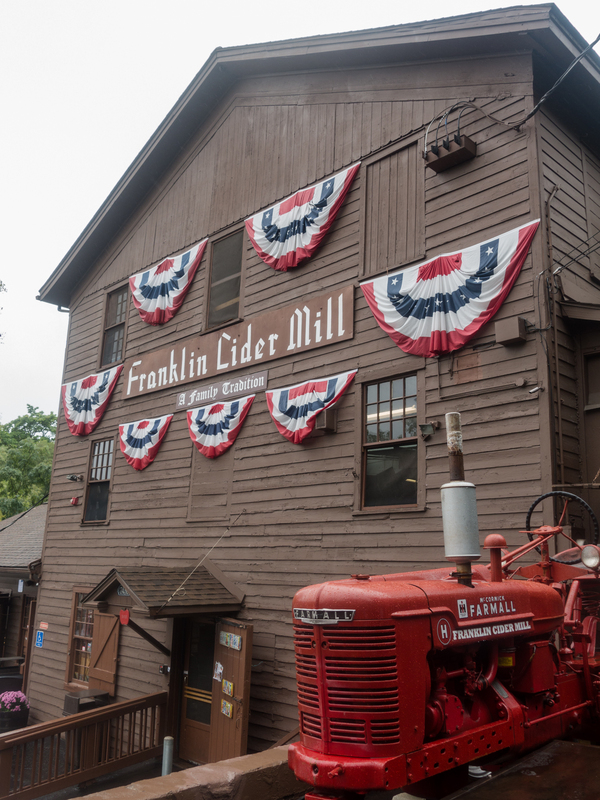 Franklin Cider Mill is a very popular destination for families during the fall. 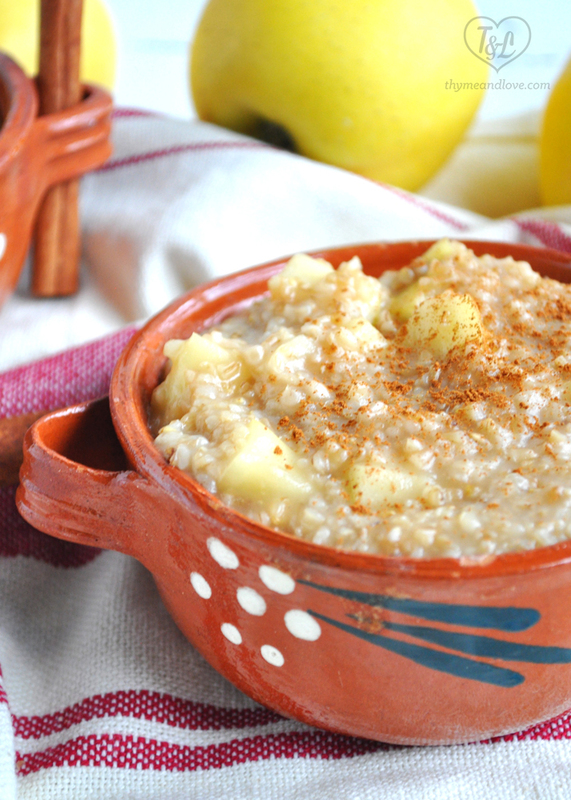 Besides fresh pressed cider, you’ll find a wide range of apple products, jams and fruit spreads. 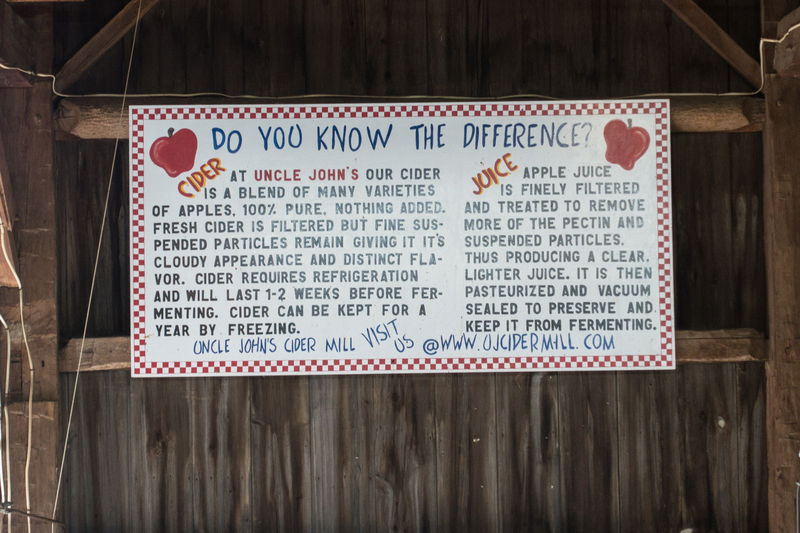 Located in central Michigan, Uncle John’s cider mill is the perfect day trip for families. 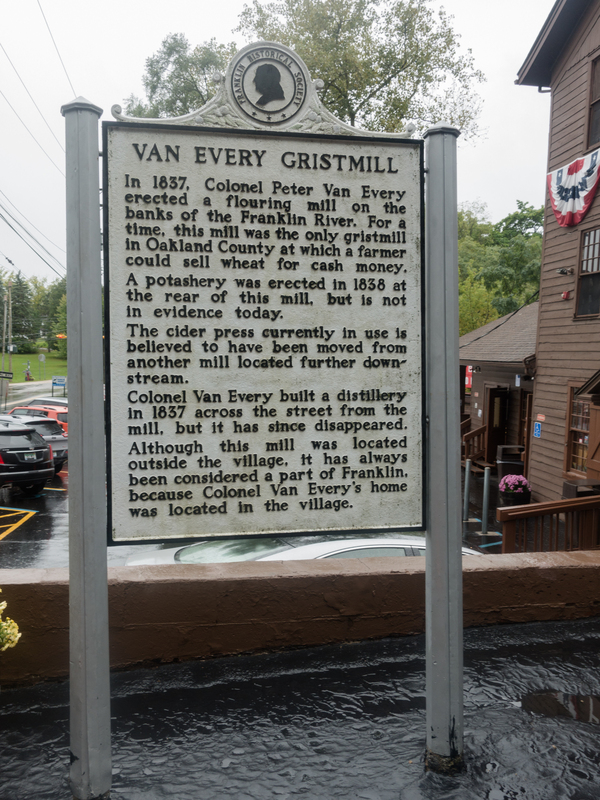 Originally a cattle barn, the building has been repurposed into a cider mill. 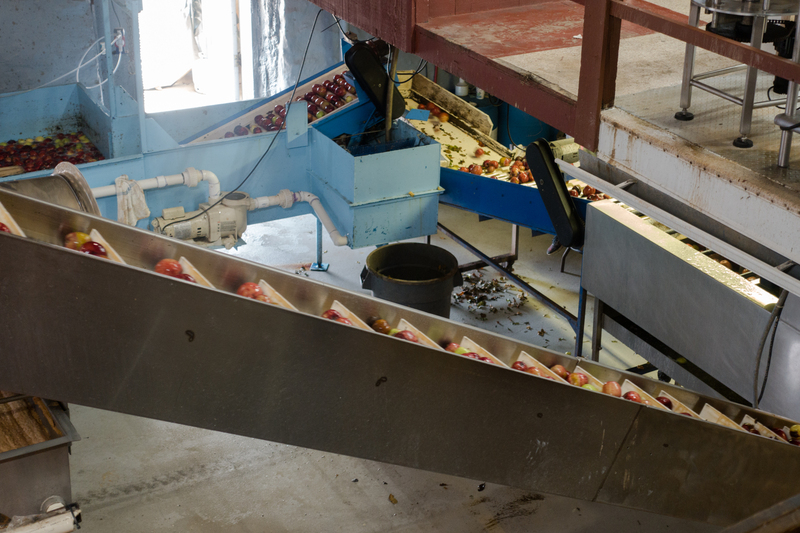 When I visited last year, they were pressing the cider. 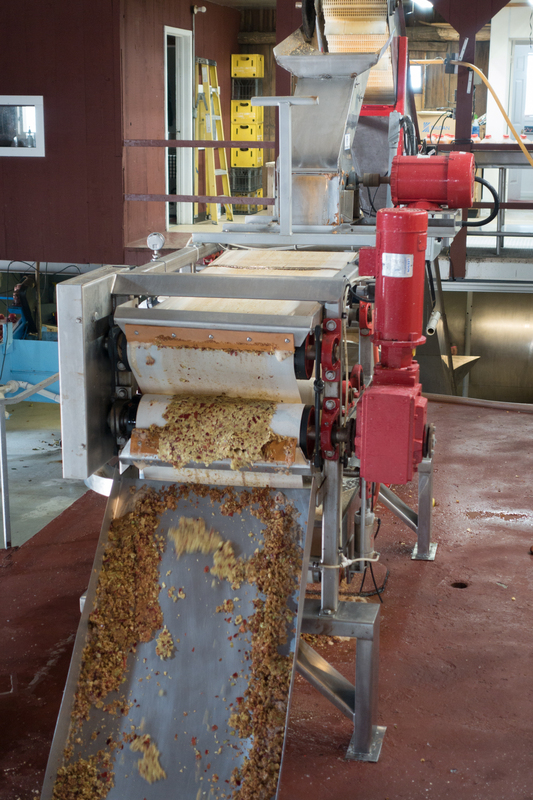 It was so much fun to watch the process of the cider being made. 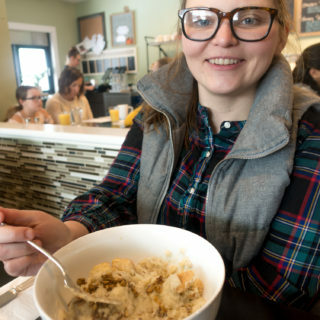 For those who enjoy a glass of hard cider or wine, be sure to stop in at the tasting room. You can sample their hard ciders and wine! 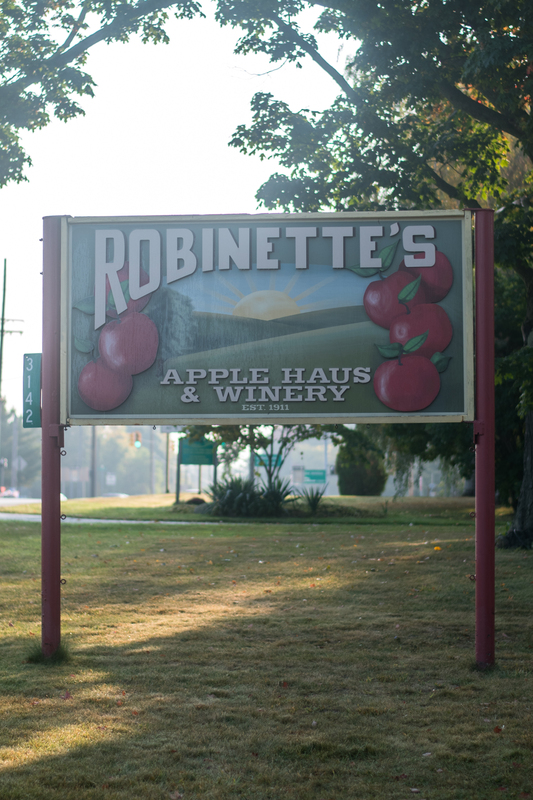 Robinette’s is a staple here in West Michigan. It is a favorite destination for families to visit during the fall. 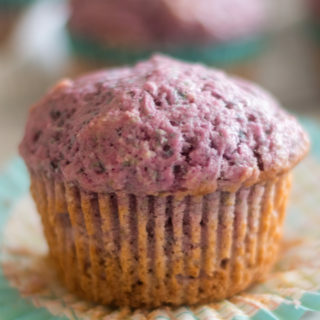 You’ll also find lots of seasonal fruits and products to purchase inside the apple haus.